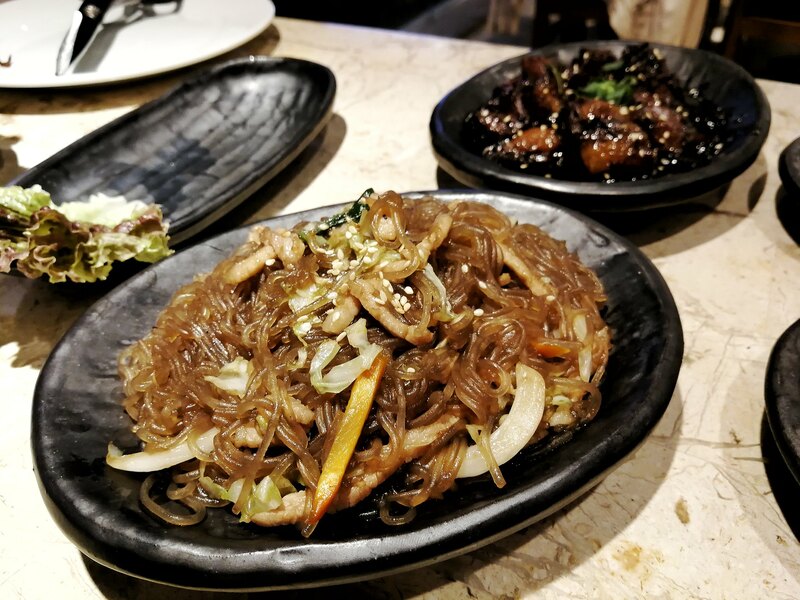 Kimstaurant Opens in Cebu City! 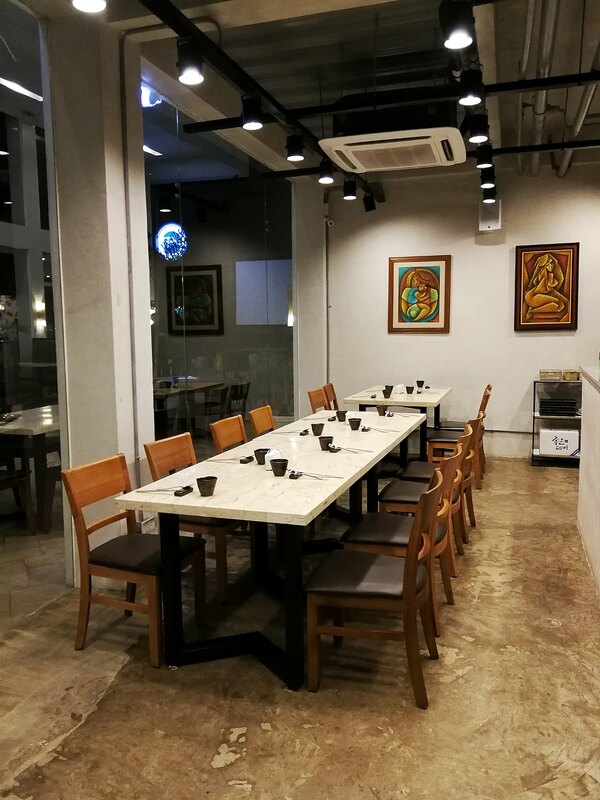 Kimstaurant, a time-tested favorite from Bacolod City and known as the best Korean restaurant from the City of Smiles, makes its way to Cebu! 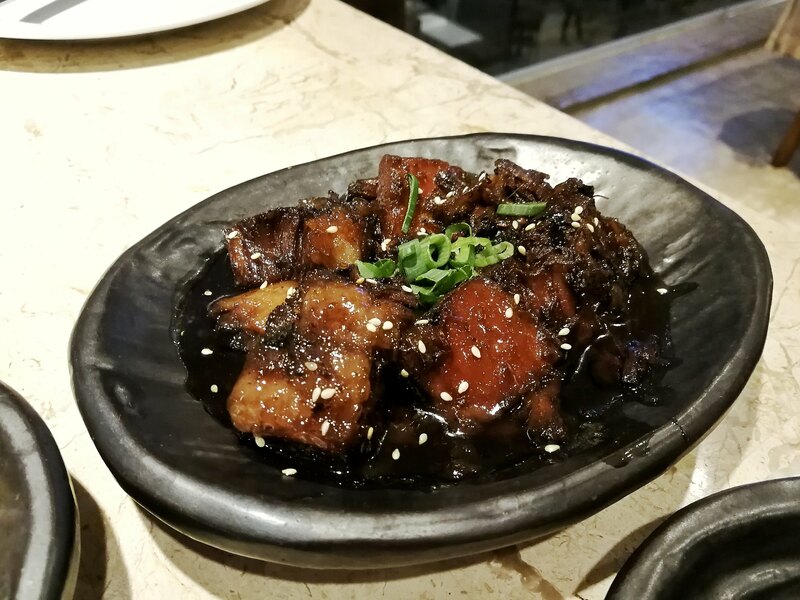 I got to try a few dishes during our visit and boy I sure can say why this is a big hit at their original city. 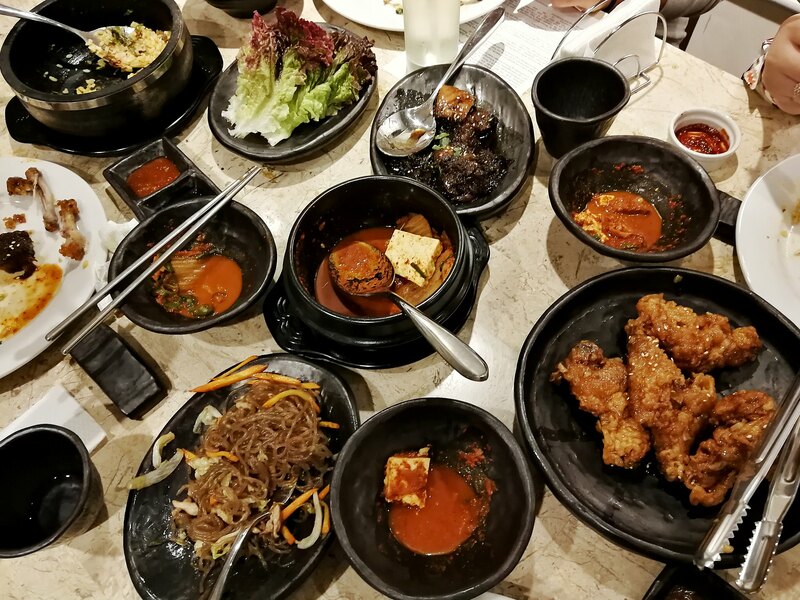 Everything from the menu was so good as their ingredients are imported fresh from Korea to ensure the most authentic taste. 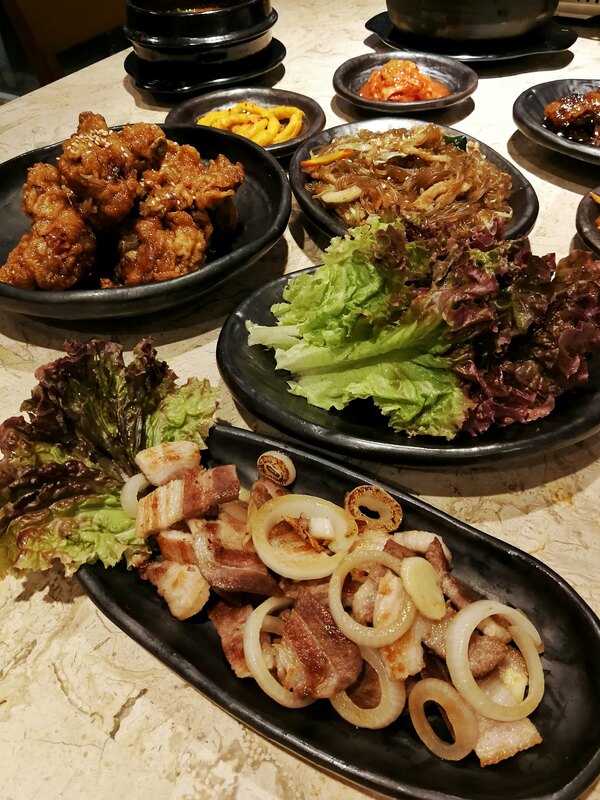 There is also a varied selection of Yakiniku, including Samgyupsal, Deji Galbi, and Kosal, which diners can eat all they can from 11:00 a.m. to 2:00 p.m. These come with unlimited servings of side dishes and appetizers, including kimchi. 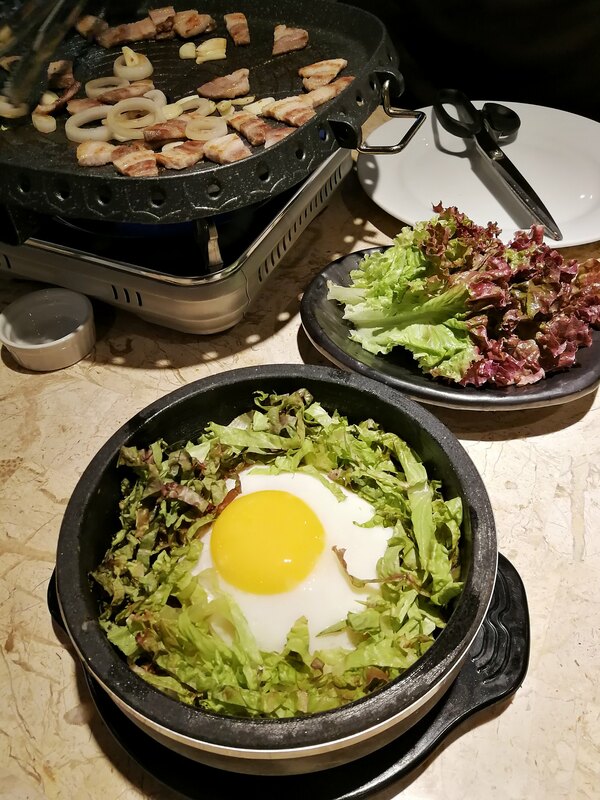 sizzling stone pot rice mixed vegetables, beef, kotsujang (Korean chili paste), and egg — strikes a mouthwatering balance between sweet and spicy. Bonchon-style fried chicken made from a recipe perfected by Kimstaurant’s General Manager, Peter Kim. 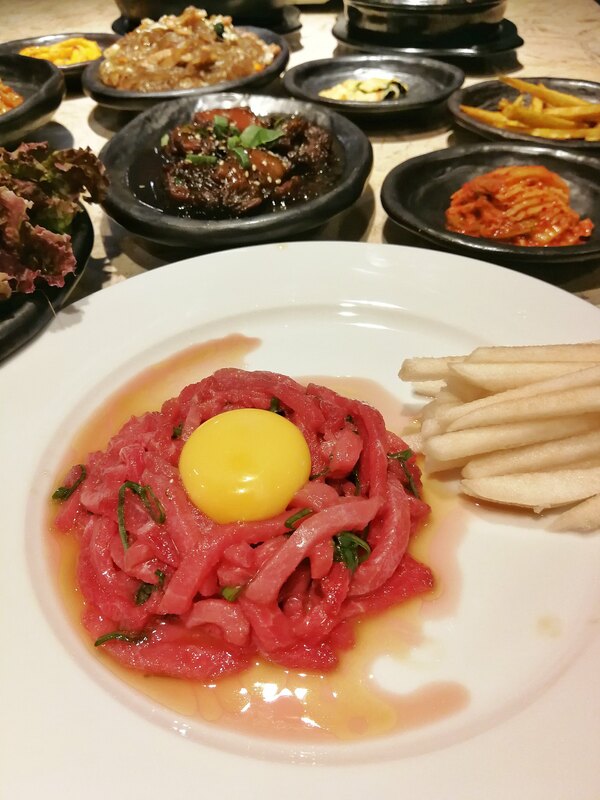 Korean-style raw beef with egg. Peter’s personal favorite and my own list of must try! I’m not a fan of raw anything but this taste nothing close to raw at all. Worth the try! 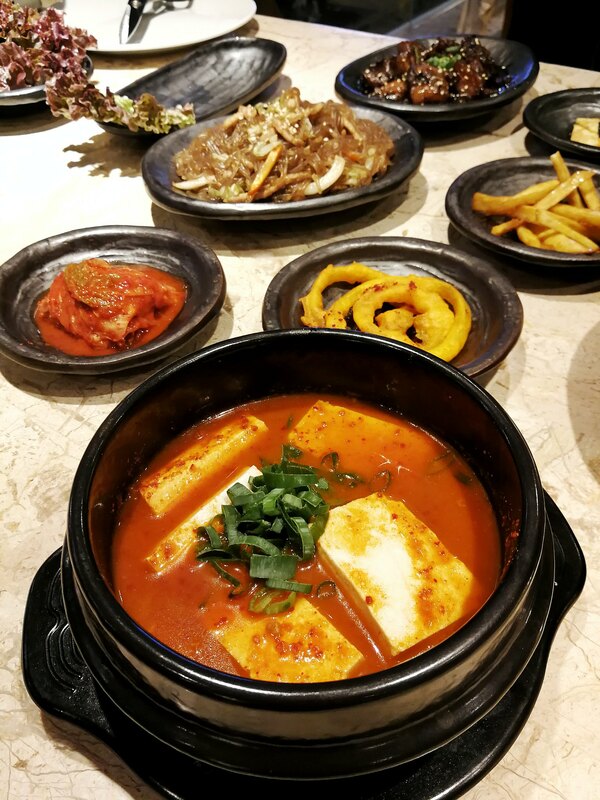 You may check Kimstaurant’s Menu here. 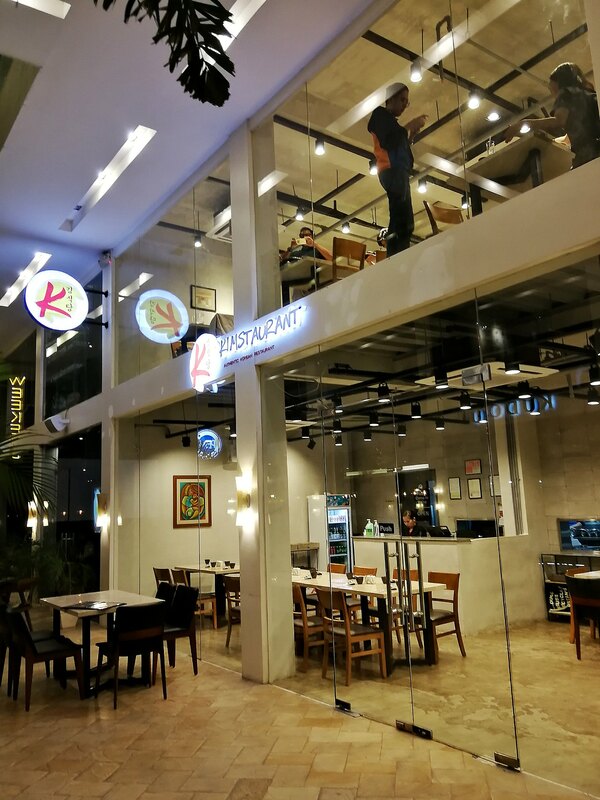 Kimstaurant is now open and is located at the ground floor of The Greenery, along Pope John Paul II Avenue, Mabolo, Cebu City. They are open from 11 AM to 11 PM. 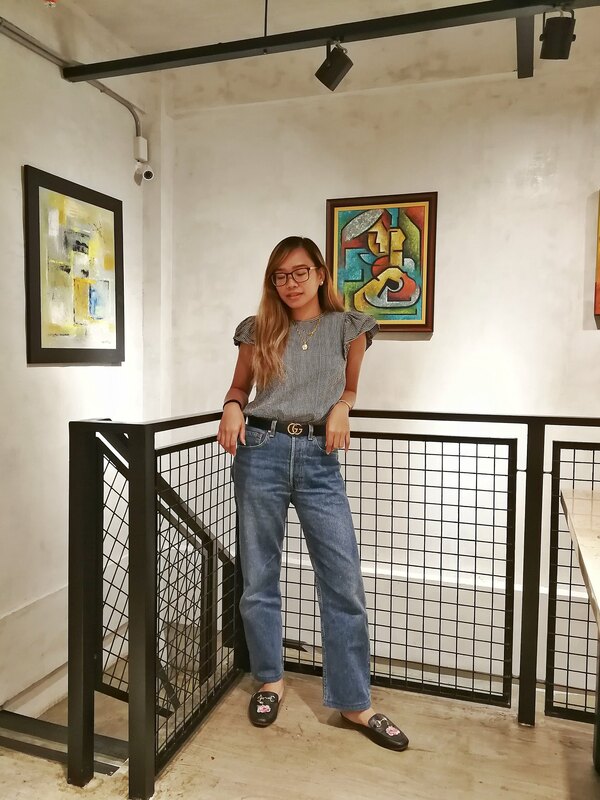 Make your reservations by calling +63 945 988 5541. For more information, visit their website at www.kimstaurant.com, or like them on Facebook for more of their latest promotions and offerings. Next Bye Cebu, For Now..